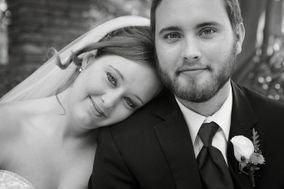 Finding suitable Savannah wedding photographers need not be a daunting process. 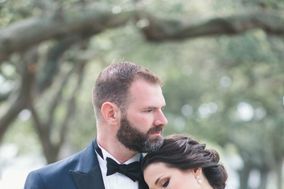 Once you’ve filtered the Savannah wedding photographers who are available on your wedding date, look through their portfolios and read reviews from other couples to learn more about their style and how they might approach your Southern celebration. 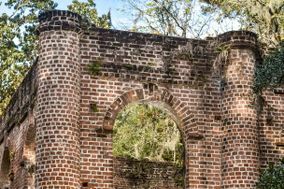 Savannah, the oldest city in Georgia, is home to a vibrant Southern culture and beautiful natural surroundings. 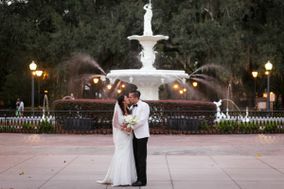 Savannah’s rich history and many modern accommodations, as well as its unique subtropical climate and proximity to the Atlantic Ocean, make it one of the most sought-after wedding destinations in the Eastern United States. 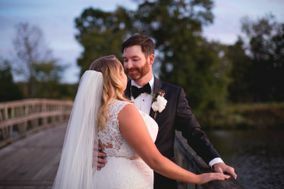 If you’re planning your wedding in Savannah, GA, book a professional photographer you can count on to capture every magical moment from your wedding day. 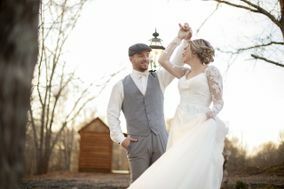 You and your partner will enjoy the day no matter what, but you’re going to be caught up in cutting the cake and dancing up a storm. 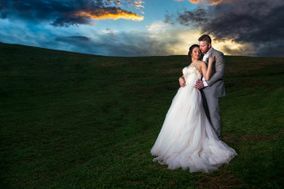 Having a wedding photographer on site ensures that all of your wedding’s special moments are captured and can be enjoyed for years to come. 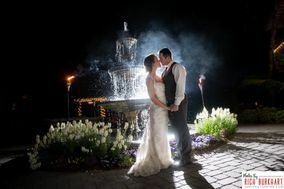 In order to choose the right photographer for your wedding day, there are a few things you want to keep in mind. 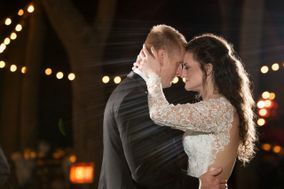 To narrow down your professional photographer choices, read online reviews and browse the portfolios of each of your candidates. 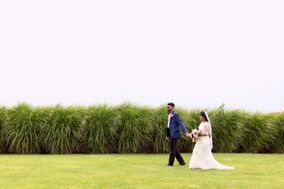 Every photographer has a different style, and you want to go with the one that’s right for you and your partner. 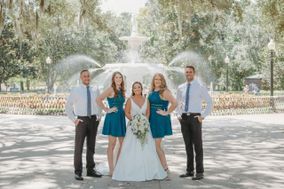 Then, it’s a good idea to schedule interviews with your top choices to get a better feel for what it will be like to have them taking pictures at your wedding. After all, you will need to be comfortable around them, and meeting in person is a great way to get a feel for their communication style. 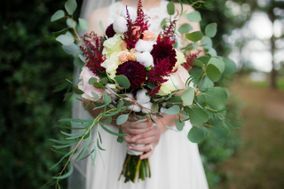 Last, but certainly not least, you need to take a look at your wedding budget. 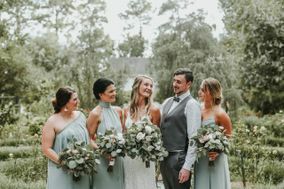 Most couples in the United States spend around ten percent of their overall budget on photo services, which is between $2,000 and $4,000 in Savannah. 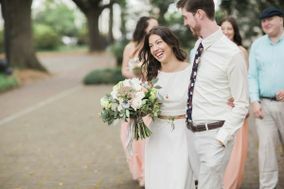 Savannah, GA and its surrounding areas are home to diverse range of urban and rural landscapes great for wedding rehearsals, ceremonies, receptions — and, of course, photographs. If you’re looking to take photos in the city, Savannah has a wealth of historic homes, stunning cathedrals and shopping districts full of French-inspired architecture. 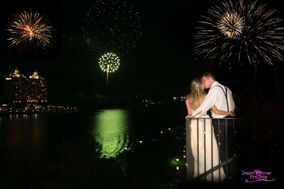 Looking for outdoor elements to incorporate into the images of your wedding day? Visit the Savannah National Wildlife Refuge, Wassaw National Wildlife Refuge or the beautiful Atlantic coastline, which is just a short drive to the east. 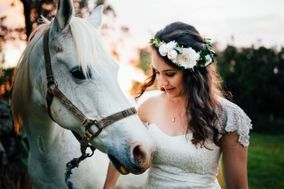 Pose with the one you love in this stunning Southern town, and your trusted photographer will be there to capture every minute. Like much of Georgia, Savannah is known for its humidity and relatively warm temperatures year round. 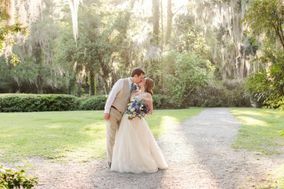 However, as a coastal city, Savannah does receive some relief in the form of coastal breezes. 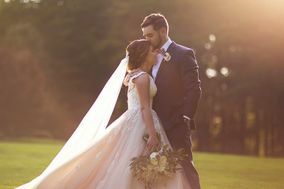 Summers in the city are warm and wet, and there is always a chance for thunderstorms, so be sure to book a wedding venue with indoor accommodations, just in case. Savannah also frequently experiences inclement weather from hurricanes. 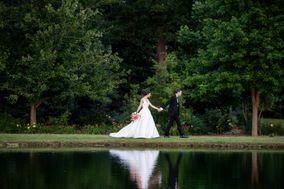 Be sure to check regional forecasts from June through September before you head to any outdoor wedding photoshoots in the late summer and early fall. 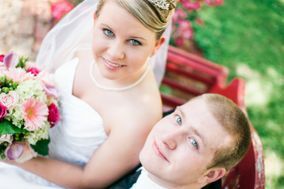 Start planning your Savannah wedding with Wedding Wire’s comprehensive wedding planning tools. 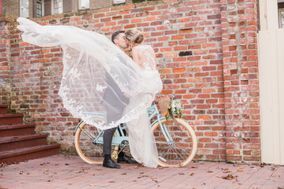 We offer a complete selection of resources to help you plan your special day, from vendor suggestions to wedding hashtag generators. 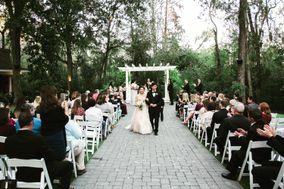 Begin building your dream wedding day, and get one step closer to walking down the aisle in Savannah.